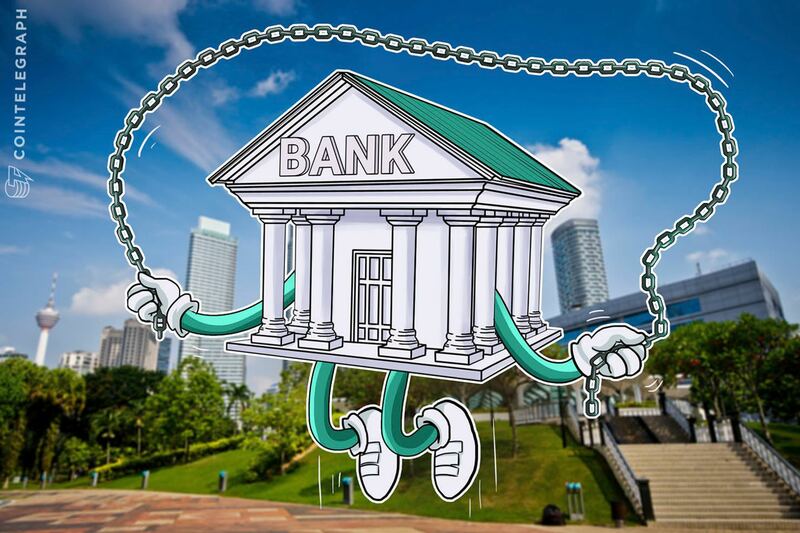 Malaysia’s central bank hinted it is planning to integrate Blockchain in its banking sector, its deputy governor revealing ongoing development work in a speech Thursday, March 22. Speaking at the Asian Banker Digital Finance Convention 2018 in Kuala Lumpur, Bank Negara Malaysia’s (BNM) deputy governor Jessica Chew Cheng Lian announced that nine domestic banks had partnered to build a trade finance Blockchain project. As banks throughout Asia join together to examine various uses of Blockchain technology, including partnerships with Blockchain startups such as Ripple for remittances this month, competition is increasingly intense. Malaysia appears to have consolidated its regulatory plans regarding both Blockchain and cryptocurrencies, BNM introducing new legislation in February that sets standards for the country’s crypto exchanges. While no further details are currently known about the banking sector plans, Lian also said BNM was working on Open Application Programme Interfaces (Open APIs), which allow the creation of shared information networks. A dedicated working group has been established to work on best practices, she added. In a curious twist, the speech referred to American company Kodak as an example of the danger of not moving with technological change, despite the photography giant launching a controversial foray into Blockchain and cryptocurrency mining via an ICO in January 2018. Last week meanwhile, Cointelegraph reported on how Malaysia-based airline AirAsia was also considering an ICO, becoming one of the largest established companies to do so, with CEO Tony Fernandes confident about navigating the current regulatory climate.